The General Data Protection Regulation, or GDPR, can be a pretty daunting concept for small and medium-sized businesses, including marketing agencies. But while GDPR may feel a little like red tape, the new laws are designed to help build trust with customers and provide a better user experience. Contributor Manny Rivas breaks down three attribution modeling concepts and discusses the paid credit metric to help marketers better understand their marketing campaigns. The company’s VP of brand partnerships, Zubair Jandali, offers insight into Reddit’s first redesign in more than a decade. You’ve seen the martech landscape graphic with 5,000+ logos. You’re adept at marketing automation, data crunching, and multichannel campaign analysis. You (think you) know the difference between a CDP, DMP and iPaaS. 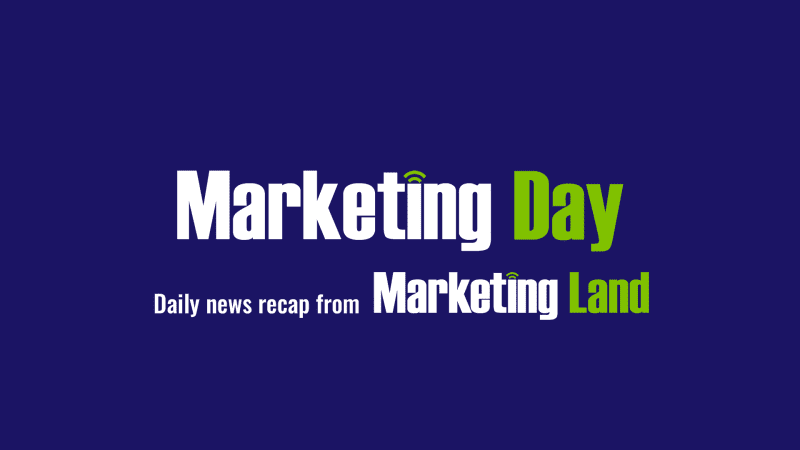 The post Marketing Day: Reddit gets a facelift, LiveRamp’s IdentityLink, GDPR & more appeared first on Marketing Land.